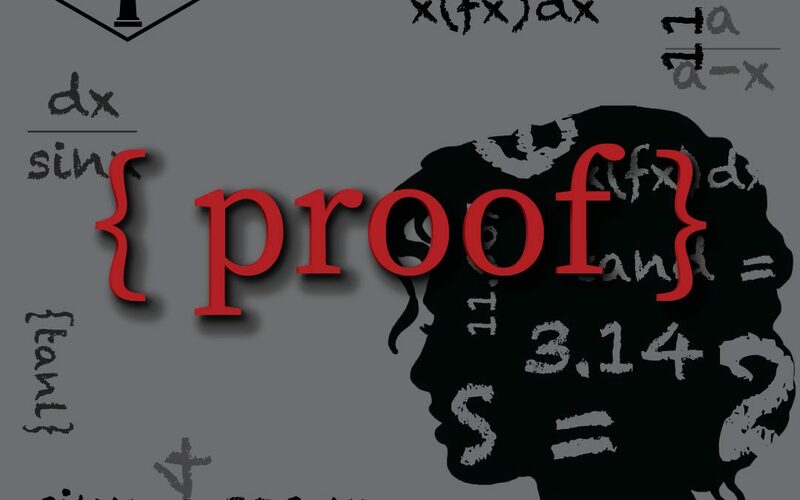 Avenue Arts Marketplace and Theatre is proud to present its upcoming production of the touching and thought-provoking play, Proof, written by David Auburn. On the eve of her twenty-fifth birthday, Catherine, a troubled young woman, has spent years caring for her brilliant, but unstable father, a famous mathematician. Now, following his death, she must deal with her own volatile emotions; the arrival of her estranged sister, Claire; and the attentions of Hal, a former student of her father’s who hopes to find valuable work in the 103 notebooks that her father left behind. Over the long weekend that follows, a burgeoning romance and the discovery of a mysterious notebook draw Catherine into the most difficult problem of all: How much of her father’s madness—or genius—will she inherit? Proof hits the Avenue Arts stage with a powerhouse cast starring Olivia Petrey as the strong-willed daughter and caretaker, Catherine. Rounding out this company are Marita Tornabene as Claire, Brett Voina as Hal, and Tom Bryant as Catherine’s deceased mathematical genius of a father, Robert. Directed by Olivia King, Proof runs in the Kathleen Howland Theatre in the lower level of Avenue Arts Marketplace & Theatre from April 12 through April 20, 2019. Avenue Arts Marketplace & Theatre is located at 324 Cleveland Ave. NW Canton, Ohio 44702. Tickets for this upcoming production are $15 and can be purchased online at www.avenuearts.org or by calling 234-410-3475 during business hours.